Professor De Gifis is an expert in Islamic intellectual culture and textual traditions, specializing in interpretations of Islam's foundational scripture, the Qur’an. Her research focuses on questions related to how Muslims apply Qur'anic interpretation to "real-world" decision-making. Her book, Shaping a Qurʾānic Worldview, is the first sustained examination of references to the Qur’an in the politics of the Caliphate in light of classical Arabic rhetorical theories, stimulating broader considerations of the practical impact of scriptural themes in public life. 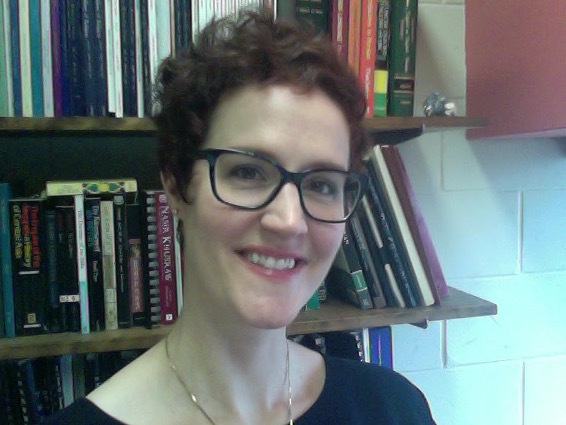 With a sustained interest in the practical dimensions of religious thought, her recent work also explores the intersections of religion and health care. Professor De Gifis serves on the Publications and Research Committee of the International Qur’anic Studies Association (IQSA) and is co-founder and editor of the peer-reviewed Journal of the International Qur'anic Studies Association (JIQSA). Islamic text traditions; Qur'an and Tafsir; Arabic-Islamic rhetoric; parable and metaphor.